E for Extra, E for Vitamin E! Are you someone who feels tired even when you’ve just gotten up after 6-8 hours of sleep? Feel lethargic all the time and a lack of energy? I was in that category too until a few years ago when I decided to make certain lifestyle changes. By lifestyle changes, I mean eating right. I don’t believe in the concept of dieting, so when I say eating right I mean smaller but more frequent meals and keeping a balance of greens, fruits, pulses, proteins and carbs. And having an active lifestyle also needs physical activity; as simple as walking, jogging, dancing, cycling, swimming or practicing Yoga. Being a woman who is entering her 30’s, I have also started caring about my bones, maintaining hormonal balance and handling PMS issues. 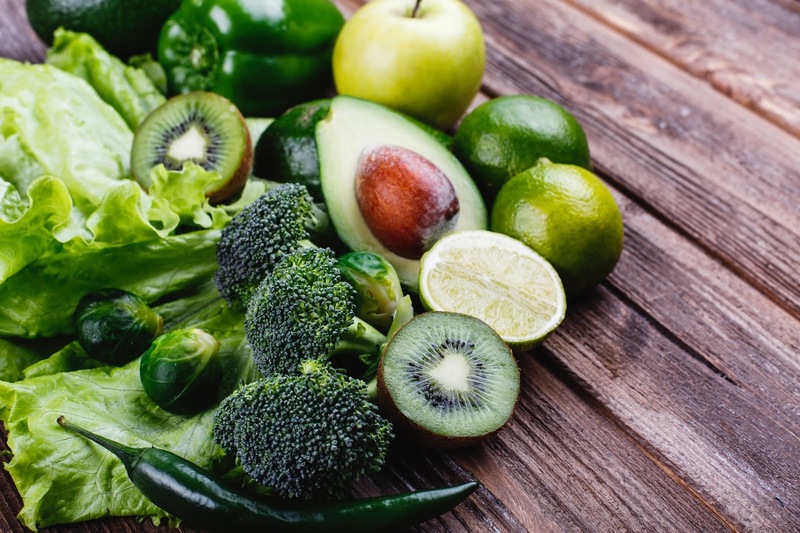 But being an eggetarian (no seafood or meat in my diet) I know me and my family lack certain nutrients – which have to then be consumed via supplements – very important! Because we don’t get enough sunlight, we need supplements for Vitamin D, and Omega 3 if we don’t eat fish. There are plenty of food options for Vitamin C: the first thing that comes to your mind will be citrus fruits, but not many are aware of the 5th in the alphabet i.e. Vitamin E and its benefits and sources. As defined on webmd.com: Vitamin E is a fat-soluble vitamin. It is found in many foods including vegetable oils, cereals, meat, poultry, eggs, fruits, vegetables, and wheat germ oil. It is also available as a supplement. 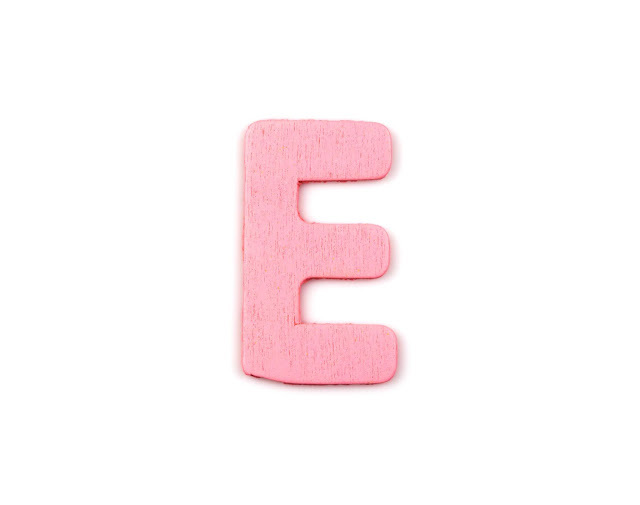 Vitamin E is basically an antioxidant. This means it protects body tissue from damage caused by substances called free radicals, which can harm cells, tissues, and organs. They are believed to play a role in certain conditions related to aging (hence people say Vitamin E is good for the skin, hair, overall beauty etc.). So how does one get some Vitamin E in one’s diet? It’s time to go nuts because these yummy nuts are a rich source of vitamins! Almonds, peanuts, sunflower seeds, and hazelnuts are Vitamin E rich. Greens like spinach and broccoli are rich in Vitamin E too, and I make sure to give that in soup form to my kid and the entire family (DM / Comment for a really tasty broccoli recipe). It’s summers, and mango lovers should rejoice because mangoes are a rich source of Vitamin E too! Vegetable oils are a good source of Vitamin E too (we use sunflower or soyabean oil in our household). So what are you waiting for? Plan your food chart, meals and exercise routines and get fit! At a time and day when Mumbai is competing with Singapore and Hong Kong to be the financial capital of the world, it is in dire need of infrastructure augmentation. The country’s financial capital i.e. Mumbai needs robust infrastructure is an understatement since the city face multiple challenges, which are unique and probably not been witnessed by any other city across the globe. Take for instance, Greater Mumbai with a population of 16.4 million houses twice as many people as those in New York City. 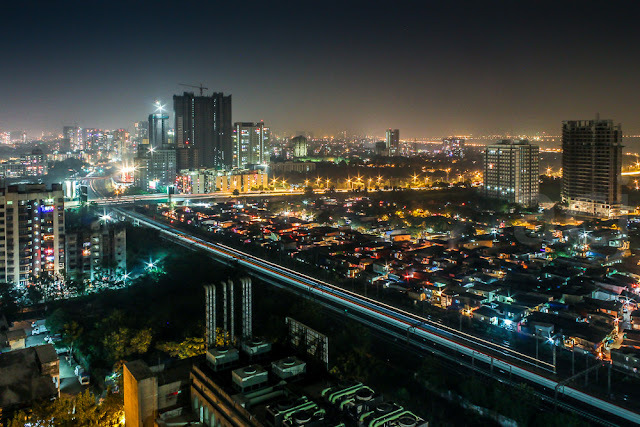 Suburban Mumbai has a density of 20,925 persons per sq. km which is twice as many people as that in New York (10,630 persons per sq km). That is absolutely shocking! Mumbai Metropolitan Region with 1,700 times lesser area can be home to the entire population of Australia. Can you imagine that? Sensing the need of the hour, the Maharashtra Government and BrihanMumbai Municipal Corporation (BMC) are working in tandem to spruce up the city’s transportation network besides the up-gradation of the urban infrastructure. Being born and brought up in Mumbai, I know how bad things are, with the state of bridges and all the recent collapses that are happening. The population is ever-growing and we need to upgrade accordingly. And in support of the Government and the civic body is renowned industrialist, Mr. Gautam Hari Singhania, the Chairman and Managing Director of the Raymond Group. Mr. Singhania recently organized a presentation by Mr. Abhin Alimchandani, Chairman STUP Consultants, which holistically covered the issues of infrastructure development in the Mumbai Metropolitan Region, for prominent citizens of Mumbai. Commending the work done by MCGM (Municipal Corporation of Greater Mumbai) and the State Government, Mr. Singhania remarked that the governments are criticized if they don’t do anything and also receive brick-bats if they do something. Admitting that there will be issues in implementing projects of these scale, Mr. Singhania said the presentation was an attempt to create more awareness about what the government was doing, He felt that the infrastructure projects such as Navi Mumbai International airport, Mumbai Trans-Harbour Link, metro rail, coastal road and mono rail will change the face of the metropolis in the days to come. A temporary inconvenience for the better future of the city! While there will be short-term environment issues while undertaking these projects, the Raymond CMD said imagine the reduction in the carbon foot-print once the travel by road is reduced by one hour for each vehicle. Besides, these projects will create more jobs and entail huge investment and we should thank the government for undertaking them, he concluded. I too, believe that things will change for the better in my city, and am glad that initiatives are being taken. 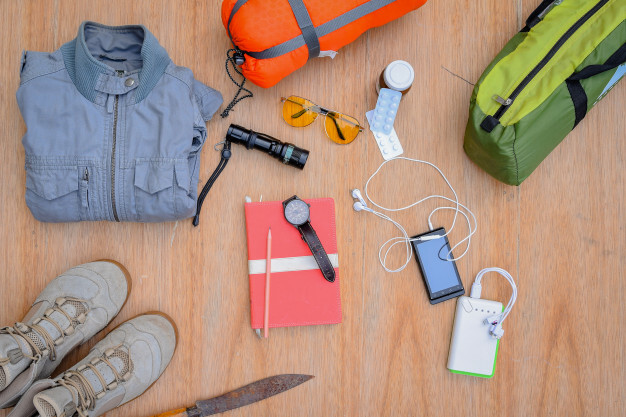 Before You Go On Your Next Road Trip, Make Sure You Have Taken Care Of These 5 Things! Gone are the days when our vacations meant boarding a bus/train/flight to reach from point A to point B. An increasing number of people are taking road trips, and not just to travel from one city or state to the other but also to another country; The India-Myanmar-Thailand Trilateral Highway for instance, allows one to reach Thailand via a road trip! Personally, I have taken road trips in and around Maharashtra - to Panchgani, Lonavala, Pune, Mahabaleshwar, Goa and the sorts and aim to try longer routes soon. It is very important to have the basic medicines for headaches, allergies, nausea caused due to motion sickness, etc. with you at all times. It is also essential to carry bandaging and other supplies for minor injuries. Don’t forget to keep a scissor/swiss knife and torch handy as well. If there are any other medications you regularly take, keep those handy for the trip duration and extra too, you never know when you may extend your trip. And if there are kids traveling along, then their medications and snacks too. Make sure you know the route you’re taking, the road situation, tolls, and have a navigation system in your car or on your phone. It’s a good idea to download the map offline (Google maps has this option) as many a times you do not get network on the go or in remote locations. Also it is always good to have at least 2 people driving for long trips so that one can rest while the other drives. Make sure to have serviced the car just before the trip and have anything that requires repairs, addressed. Carry spare tyres, tools to change tyres, water and cloth etc. to clean car when required and anything else that you can think of to make your car ready for the adventure! It wouldn’t be a bad idea to keep some contact numbers handy for garages on the route, emergency services on national highways, and so on. Better to be safe than sorry they say. Hence make sure your car insurance is renewed. If it has expired, you can renew it online easily in a matter of clicks. You just need a few details handy like the city, car and variant and registration year and month. 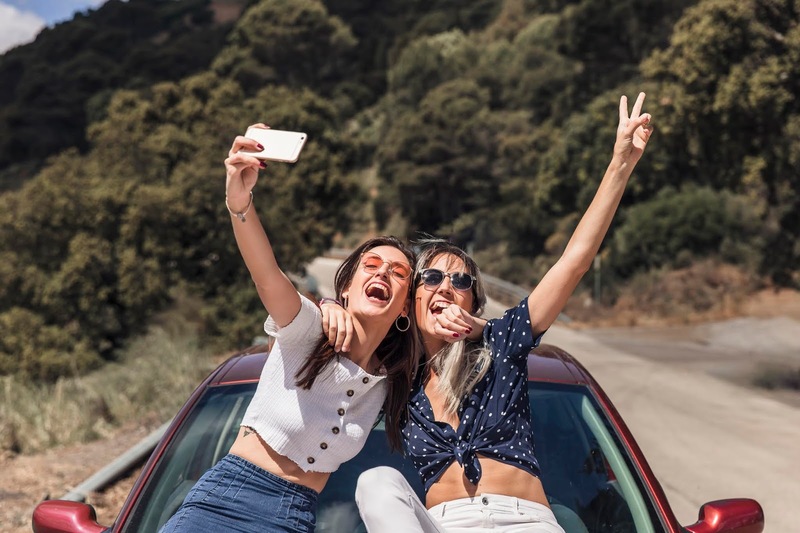 In fact another thing you could do if you are a frequent road trip traveler, which not many are aware of; is get a third party car insurance online. Wonder what’s that? If someone else’s car gets damaged by you during an accident, you will be covered for that as well and won’t have to shell a huge amount to reimburse the third party. In fact having a third party car insurance is a requirement under the Motor Vehicles Act, 1988. 5. A good playlist and some fun people. No road trip is complete without awesome music! Since we all use music streaming apps these days, make sure you have songs downloaded to play offline - or else again because of bad internet network, you might have to make do without music. Don’t forget to ensure you have the aux cable or its alternative in place. Check out some playlists made specially for road trips! And last but the least, it is very important to embark with a positive attitude and fun people to have a trip that you can remember for life! We were recently invited for the special screening of Lego Movie 2 recently and it was such a fun movie! It was a cherry on the cake to receive the new Lego Movie 2 themed set so that we can recreate scenes from the movie! The box contains 2 characters - Emmet & Rex, along with the dinosaur rex-o-saurus, the offloading truck and a plantimal alien figure. 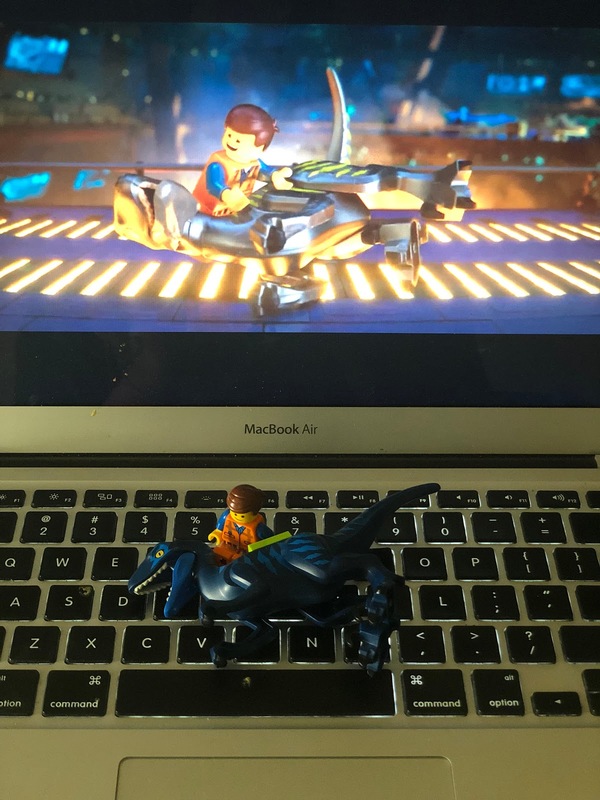 The movie is all about alien invasion and how Emmet and Rex help rescue Lucy, so since I have a son, he was keen to be all prepared to fight with the mean machines, dinosaur and gadgets that he built (with my assistance). There are two instruction books that help you build the models, and the best part is there are more than one ways to build things. 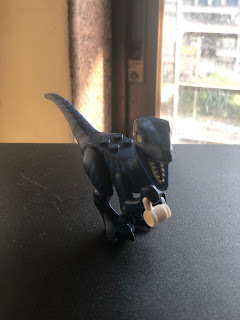 For instance you can build the rex-o-saurus quad or execu-rex-o-saurus (dino with guns or dino with wheels!) The set is suggested for age 7+, and if they have seen Lego movies and TV series, they'll be able to have so many story-telling game plays and endless amount of fun. Infact good idea to mix and match and build something new too! 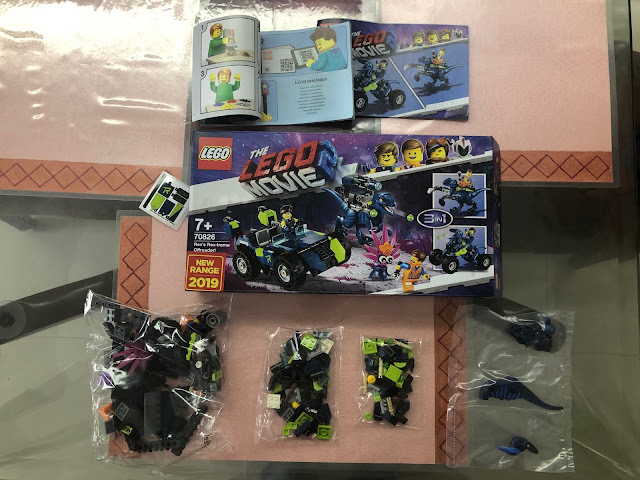 You can purchase the set on this Amazon link and also explore other sets from the movie and many more they sell online (watch out for deals as well!) There is a Warrior Lucy & Ultrakatty themed set too, which is what I am going to buy next. 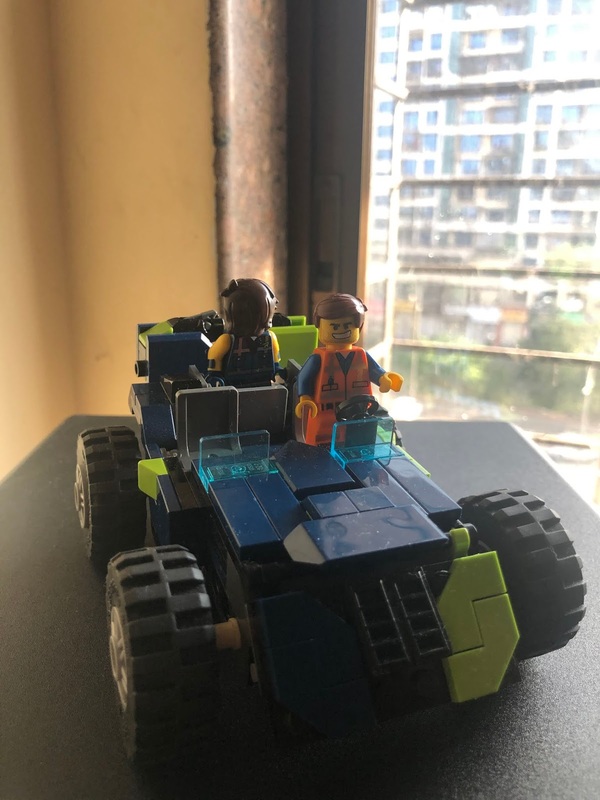 Personally, lego sets are fun for our whole family, not just the kiddo. Meet The Iron Lady Of Jaipur who's making the Rajasthani in me so proud! Being a Rajasthani, and native place being Jaipur - I was so proud of her! 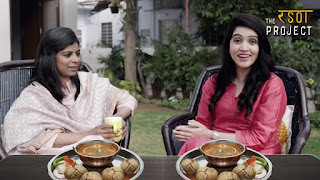 The thought of home-made dal, baati and churma simply warms me up and to imagine her open her home and heart to guests to learn these recipes! In this week’s episode of The Rasoi Project, we go to Jaipur to meet a renowned home chef – Seema Sethi, who cooks authentic Rajasthani food & hosts guests at home who are in awe of her delectable Dal Bati Churma recipe! Watch on to know her inspiring story! A day at Kidzania - Kid's favourite place in Mumbai! My baby, now is a 4+ year old pre-schooler finally old enough to understand role-play and the activities at KidZania. Hence we finally made our long-awaited trip to Kidzania at R-City Mall, Ghatkopar last weekend on a Saturday afternoon. 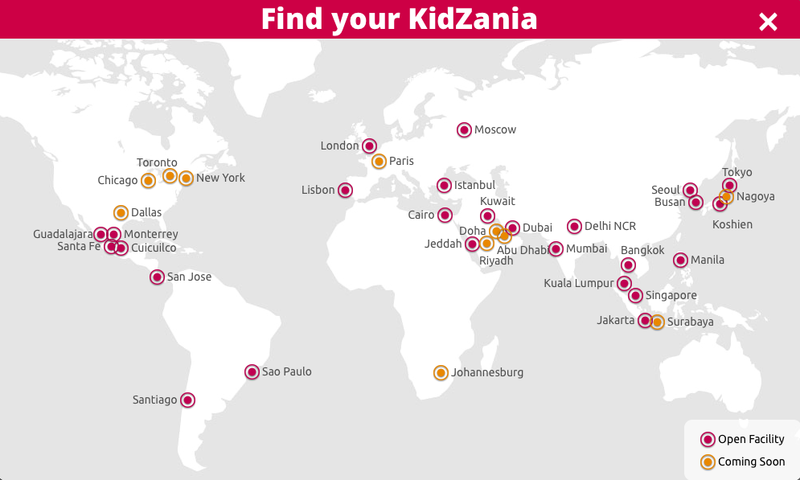 I don't know how they managed to fit that huge world of Kidzania in a mall, I wonder how huge the mall must be! Your first time at Kidzania can be a little overwhelming - there is so much to see, so much going on and so many kids. Starting by taking off, a flight-like experience where you get your boarding passes and RFID tag watches (this is a great concept, you can track where your kid is, so they won't ever be lost). Next Panav was given a cheque worth Rs.50 which you have to go encash at Yes Bank (You will notice a lot of similar brand collaborations there). Since it was my first visit, I only got to know that you can also ask for a debit card instead of cash - if you think carrying the currency notes may be a hassle. I would recommend that for the 2-5 age group. Older kids will surely enjoy the cash and notes and calculate how much they have got and how much is left. Once that is done, you are free to go do the activity you like, and mind you there are 100+ activities to pick from. For toddlers there are not as many, but there are a good 30 odd activities for toddlers. And we could only finish around 8 while there from 2pm to 7pm (we were really tired at the end of that). Try to come on a weekday if possible, and avoid public holidays. More rush means more waiting time. Though there can always be school groups - but there they have a protocol to take half from the school queue and other from the family queue which is a great thing. All the activities run on a time-table schedule and they put up the next timing on the glass door. On an average you need to wait for 10-15 minutes before every activity. Panav absolutely wanted to be a policeman, doctor, fireman - so that's the three we started with. As a doctor they were given medical instructions, then they all climbed into an ambulance along with a patient and came back. Parents are not allowed inside the activity rooms though. Policemen are given a case, to go look for clues and come back with a verdict of the case and find the culprit. What he really enjoyed was being a fireman - and it sure is a popular activity at Kidzania. After getting fire safety training, all the firefighters wear their uniform, get into the fire-truck and go to a hotel that's on fire (mock fire of course), where they each put down the water. It was really fun. Panav then noticed lot of kids running around delivering or collecting packages, being someone who loves packages himself, he wanted to do this next. He enjoyed going to various establishments and collecting the packages. All four of these activities - the kids earn money. I love how they have absolutely thought of the tiniest detail possible. Everything is so thought through. The details of each activity, what kids learn, the staff is so understanding and polite and know how to tackle kids, even the doors are kid friendly, no finger coming in the middle of the door incident. There are snack counters everywhere - to stop and grab a bite. Kids who visit here regularly were such pro's. They know how to go about things and utilise their time well. We then went to the 1st floor where there were many more activities - Panav went to parle-G factory, parle candy factory, Frooti factory and Kinder-joy factory - where kids are taught how these are made. The process - it's really cool - even for an adult to see. For all these activities money is to be paid, and you get a biscuit/frooti/candy/chocolate at the end of the activity. boAt Rockerz 255 Sports Bluetooth Wireless Earphone during one of Amazon's sales. 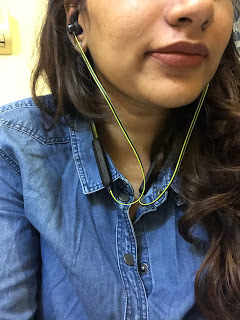 Why I needed Bluetooth headphones? I use the Apple iPhone X which has the same jack for earphone and charging, so that was a big inconvenience, plus if you are going to walk or jog with music, wired is a no-no and lastly - AirPods kharidne ki aukaat nahi hai. I would surely lose them within a week. 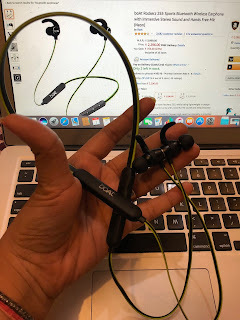 In-Ear Bluetooth Earphones (Over the ear headphones are too bulky and not very portable). Under 2.5-3K rupees (I am not very good at maintaining earphones and end up damaging them pretty easily). 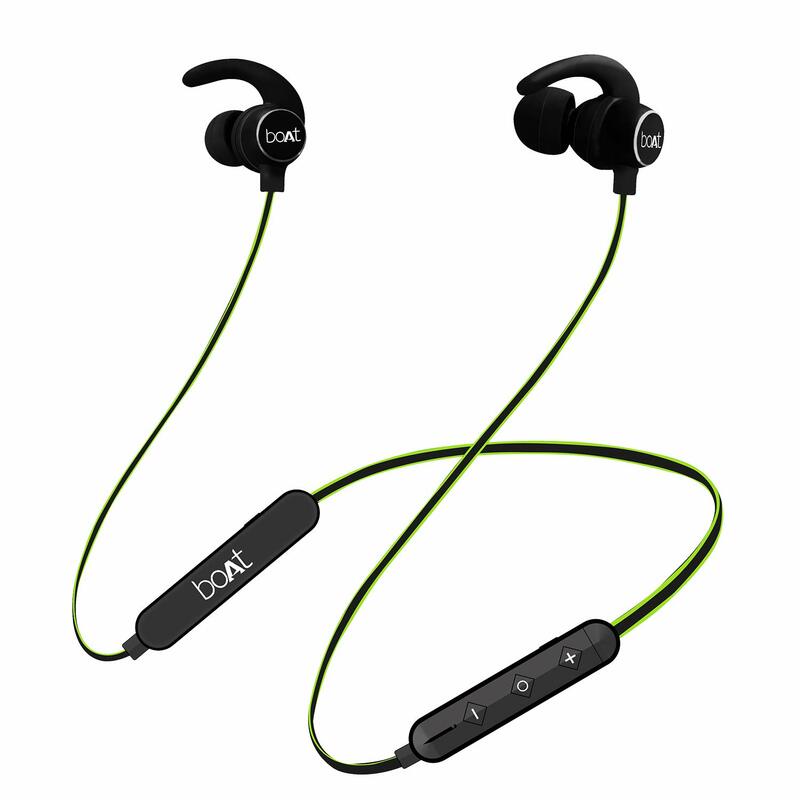 A bluetooth earphone with good battery life and good bass. After reading a lot of buyer reviews across Amazon, Flipkart etc I shortlisted a few from JBL, Skullcandy and boAt. The boAt Rockerz 255 is priced at MRP of Rs.2990/- so I was not too sure to invest that in a brand I hadn't ever used before. But on one of Amazon's sale days, it was available for Rs.1090/- and I did not hesitate and purchased it. 1. Average use of the earphones makes battery last for 1-2 days. Which is good. (If you're listening to songs for say 30 mins each day and just taking calls otherwise). 2. You can charge it via power socket or PC using the USB cable provided. 3. It stays fit in the ears and does not come off, though I have not yet tried running or jogging with it, but walking is comfortable. 4. Nice colour options - neon green, red or black. I bought the neon green one. 5. Sound quality is good - I won't say you'll get Bose-like quality. But for the amount, the music quality is very decent. Bass too. 6. There is a nice voice that greets you when you switch on or switch off the earphones, unlike the standard voice you'll here in every other chinese bluetooth earphones or speakers. 7. Magnetic clipping of earphones when not in use. Sometimes the earphones give beep sounds, and I don't know what they're for, but it can be irritating. Battery percentage is not known, if phone could show the earphone battery percentage somehow, it would be useful. When battery gets low it starts beeping frequently, that is annoying as well. Overall, at the price I paid it's a very good purchase, I would buy it again at the same price. But maybe not at the MRP.